A well-made cigar at an honest price. 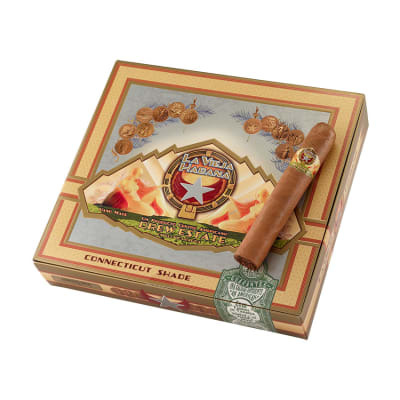 La Vieja Habana cigars were the first Drew Estate cigars, debuting in 1994. Handmade with a well-balanced Cuban Sandwich blend of long & short Nicaraguan filler tobaccos, each La Vieja Habana Connecticut Shade Gordito Rico is rolled in a mild Connecticut Shade wrapper. 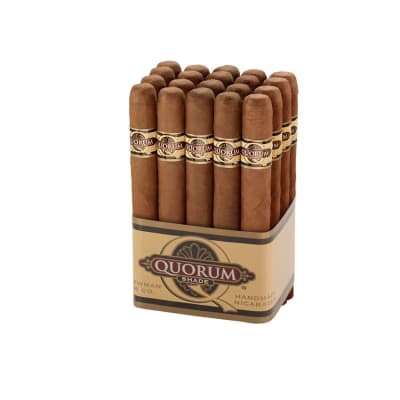 These cigars draw easily with a rich, smooth, earthy flavor, producing clouds of thick blue smoke and a sweet, inviting aroma. Try this great NEW value cigar, and taste why La Vieja Habana is the lead horse in the Drew Estate stable. A well-made cigar at an honest price. La Vieja Habana cigars were the first Drew Estate cigars, debuting in 1994. 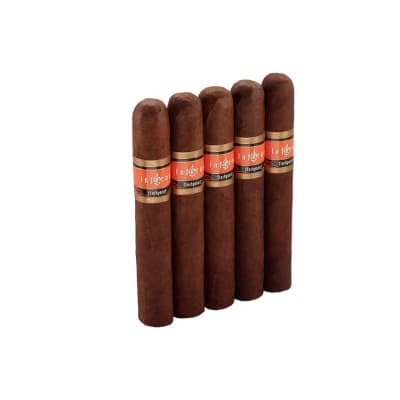 Handmade with a well-balanced Cuban Sandwich blend of long & short Nicaraguan filler tobaccos, each La Vieja Habana Connecticut Shade Gordito 5 Pack is rolled in a mild Connecticut Shade wrapper. 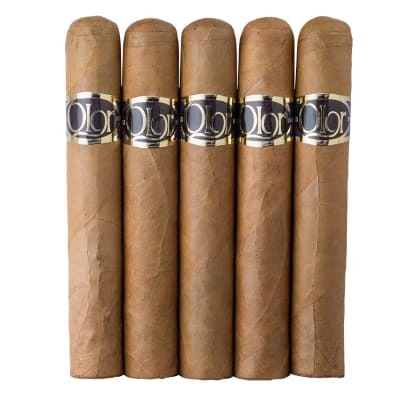 These cigars draw easily with a rich, smooth, earthy flavor, producing clouds of thick blue smoke and a sweet, inviting aroma. Try this great NEW value cigar, and taste why La Vieja Habana is the lead horse in the Drew Estate stable. This one isn t going to top any aficionado s list, but is a pleasant relatively mild smoke. No complexity, but not totally boring either. A good working cigar. The draw is much looser than I generally expect, but tolerable. 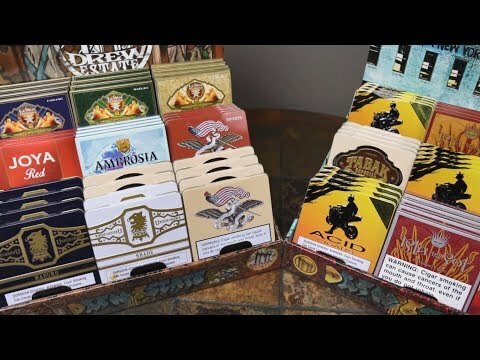 everything you want from a cigar and more. drew estate you have created another classic. Good taste, but very loose..
Nice tasting, but very very easy draw. Perhaps a smaler ring could be the answer.